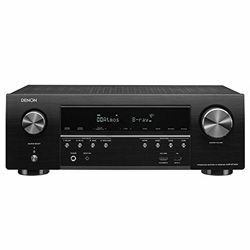 Do Denon vs Yamaha have nothing in common? 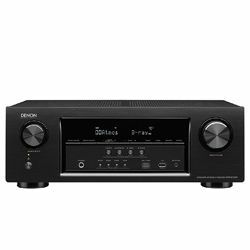 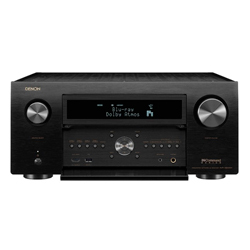 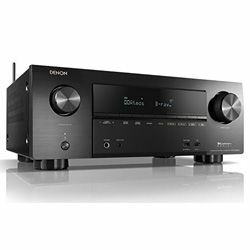 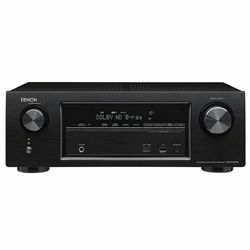 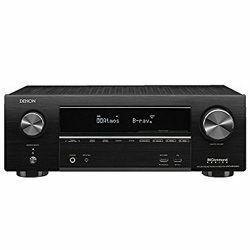 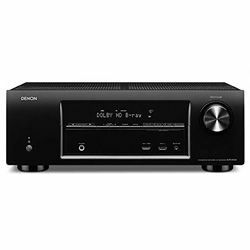 A price isn’t included in a Denon vs Yamaha comparison chart but it’s an additional positive point of Denon. 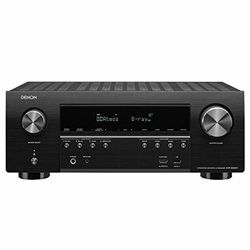 In contrast, Yamaha has more powerful audio processing versus Denon, Dolby Atmos, and DTS-X but its Amps are not great. 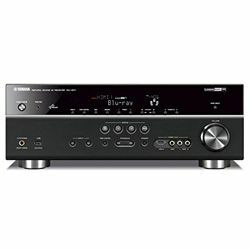 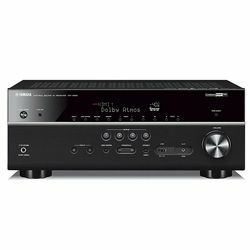 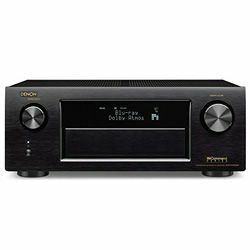 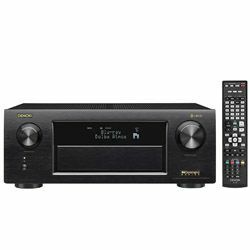 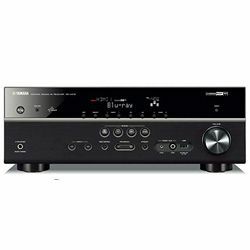 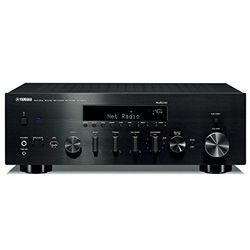 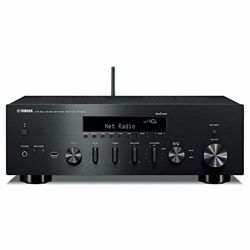 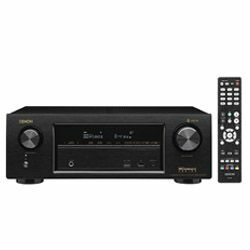 Full Yamaha vs Denon receiver comparison below gives detailed information on each brand. 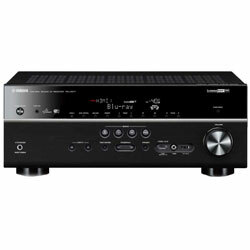 Denon is part of Sound United LLC together with Marantz. 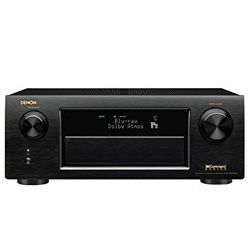 It’s still a progressive electronic company due to Audyssey function that adjusts room acoustic by itself and has a subwoofer EQ, despite being established more than a hundred years ago. 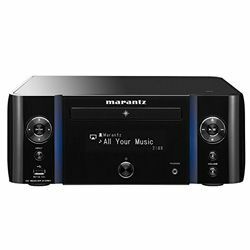 It confirmed its status of a flagship company back in the days when it introduced the CD and the first PCM digital studios recorder and Eco mode that saves the electricity and protects the environment. 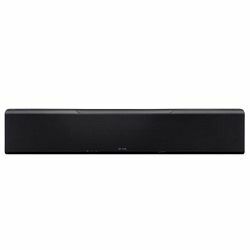 In 2018, it presented the first 13.2 channel audio/video receiver. 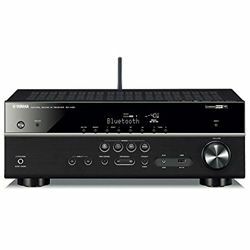 Today, it focuses on wireless music systems, receivers, tuners, and headphones. 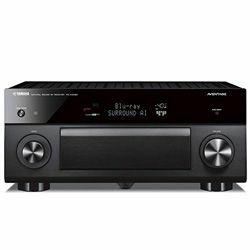 Being a Japanese brand it produces its costly merchandise there in contrast to cheaper ones that are made in Vietnam by the Sherwood/Inkel factory. 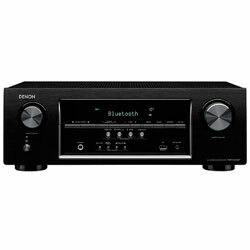 A100 became a special edition in 2010 dedicated to Denon’s anniversary (at a price $499 - $2,499). 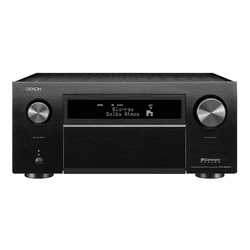 A series ‘W’ has Dolby Atmos, Wi-Fi, Bluetooth, and its famous Eco mode. 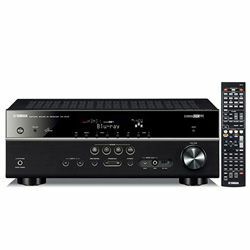 Another X-series comes with DTS:X readiness and built-in Dolby Atmos, HDMI 2.0a, full 4K Ultra HD support, HDR and HDCP 2.2. 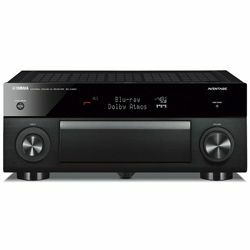 "08" line has both affordable and expensive models that include internal Dolby TrueHD and DTS-HD audio decoding, built-in Ethernet connectivity, and Wi-Fi. 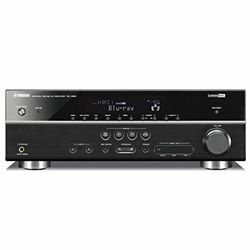 Today Yamaha is a corporation as well as a conglomerate, named after its founder, manufactures a huge number of merchandise, from musical instruments to sports equipment and motorcycles (that became independent in 1955). 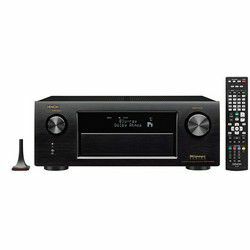 It is among of the TV, than the world's largest piano manufacturers. Yamaha receivers are manufactured in Japan at its three Kakegawa, Toyooka, and Tenryu factories. Yamaha has presented three brand-new MusicCast 2018 receivers and wireless speakers (that also, can be used as rears) at the high price in this year. 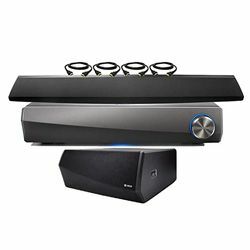 RX-V 85 Series supports Wireless Surround Sound; they have Dolby TrueHD and DTS-HD Master Audio, the RX supports Dolby Atmos and DTS:X. 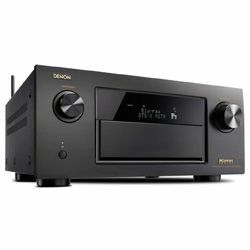 The HDMI ports can be connected with almost all 4K formats: HDR10, Dolby Vision and Hybrid Log-Gamma, and BT.2020 wide color gamut compatibility. 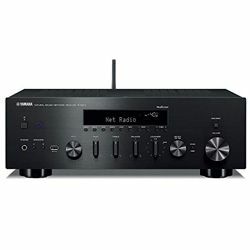 It supports Wi-Fi, Bluetooth, Apple AirPlay, Spotify Connect Plus Pandora, SiriusXM Internet Radio, and Tidal. 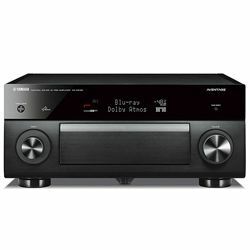 Thus, in case you are tight in budget or Atmos is out of need for you, then pick up the RX-V485 with its multi-room and wireless rear capability. 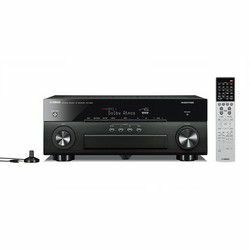 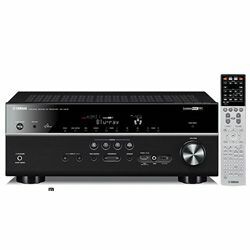 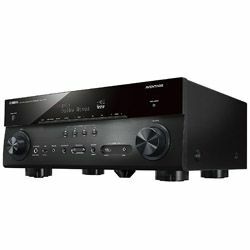 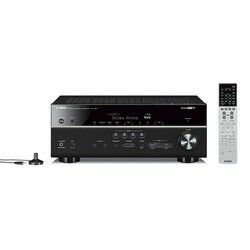 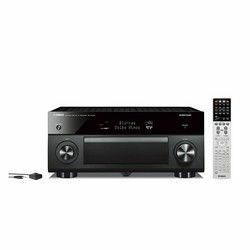 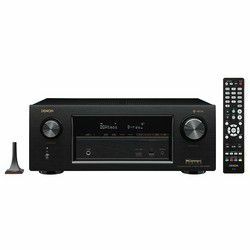 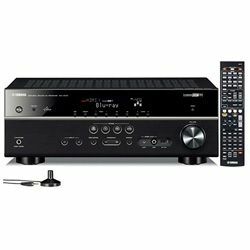 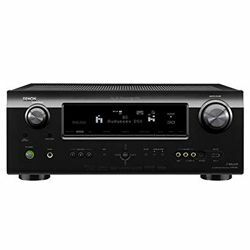 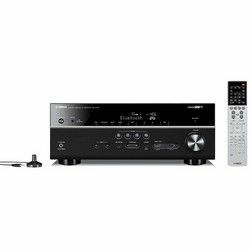 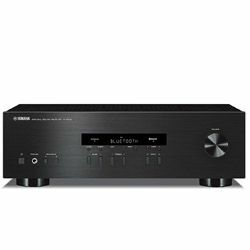 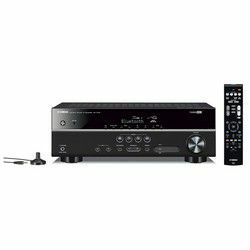 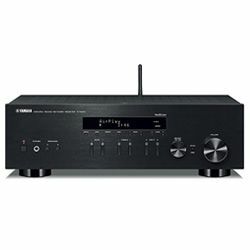 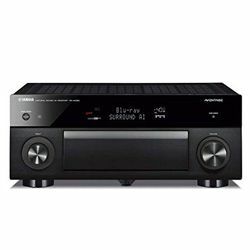 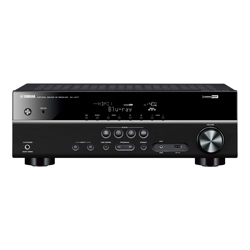 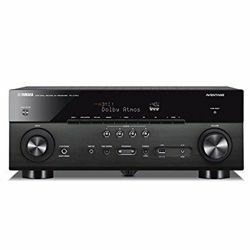 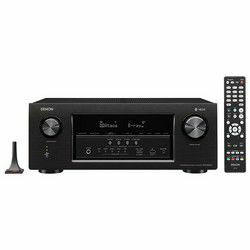 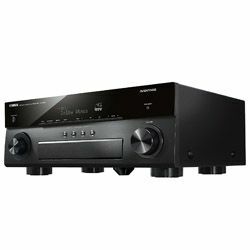 All Yamaha AV receivers lines are in a slightly higher than an average price range because approximately all receivers share pretty the same features, but there are exceptions. R and RX Hi-Fi series are more common to face, both have models in a low range (from $200 to $1.500). However, both series have stereo sound and Bluetooth. 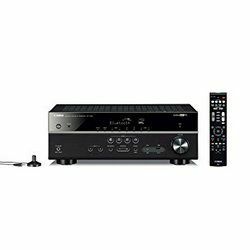 If you need dual HDMI outputs to stream content on both a projector and the TV, then Yamaha RX-V777BT is suitable. 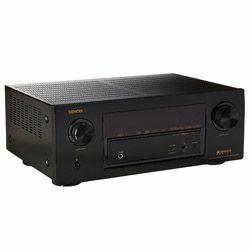 "10000 Series" was manufactured for the Yamaha 100-year anniversary, it was a developed version of the old AX-2000 that was released in 1979; the power amp circuit was the HCA and was noticeably better than its predecessor – A-2000. Also, CD and DAT, the Mega Direct in the circuit was included in order to get the supreme audio quality.